There is nothing more simple than a black-on-black American flag. And now it’s on a hat. 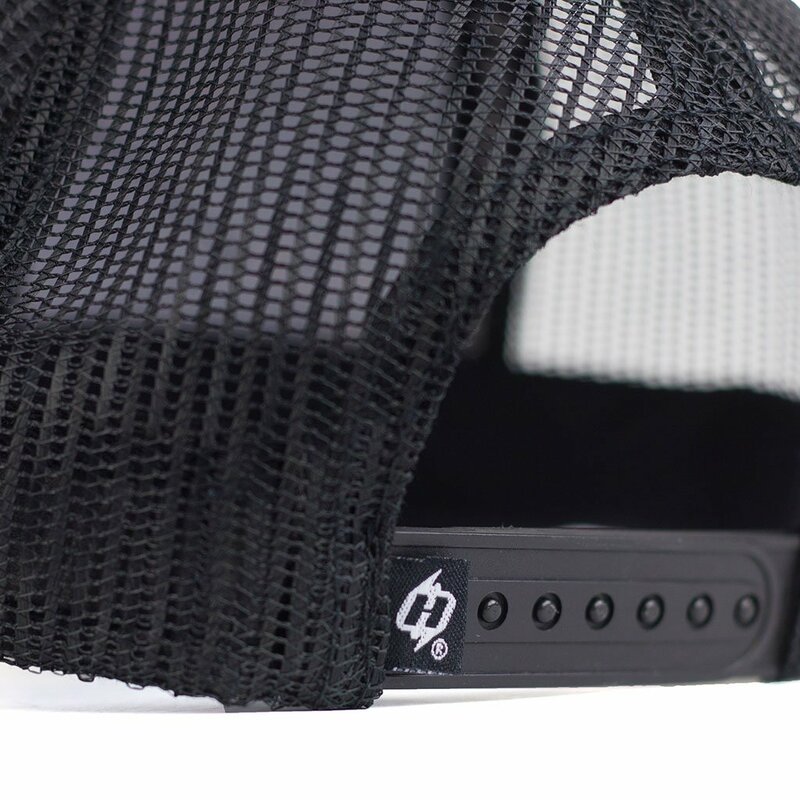 We put this Blacked Out patch onto a high-quality hat and added some details such as a rope and snapback clasp. So turn up the AC DC and grab this pack while its hot! Also: This hat comes with a one-of-a-kind design not available for sale (valued at $15.95). It’s just another reason to buy now. Flat-Brimmed – Snapback Hats are One Size Fits Most and feature an adjustable tab. Very cool hat and several people inquired about it. Retail is $29.99 for the lid.